mobile is very hang. when play online games. i will go to consumer forum..
please share your contact details.. 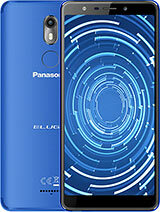 Worst phone.After purchasing 1 week, it started problem such as restarting automatically, sometimes screen become blue, camera hand up, and etc. wasted 13,000 on this phone. 1. 13 mp camera is like VGA camera no picture nor video quality claimed by company. 3. Loud speaker Sound quality not good. 4. In box accessory low standard. 5. Not upgradable to newer version of android. 6. Battery not able to last for even 12 hrs. If anyone has any solution about camera or updation plz submit. Ab, 27 May 2015If u any problem to operate the phone. So sold it....please dont kill english.. do whatever you want to do with the phone, but dont make english to suiside. I dont know weather i got the phone to use or to be held at the ASC? 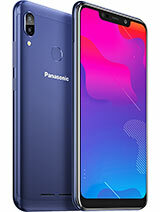 "I DO POINT OUT THAT THE GLASS AND THE BODY OF THE PHONE PROVIDED BY PANASONIC IS VERY INFERIOR QUALITY WHEN COMPARED TO THE OTHER BRAND MOBILES AVAILABLE IN THE MARKET". a Very worst service backup. 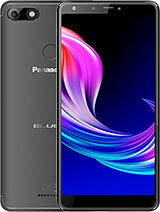 I regret after buying the Eluga U phone. 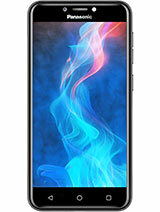 It has no call barring provision for unwanted calls. It hangs frequently and often suspends into dead, while I struggle to re boot it. 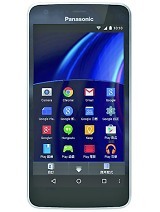 I wish I would'nt have bought this phone..
A good phone but very worst after sales support. 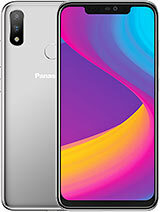 don't buy these phone, its one of the worst phone, I bought it a month before.creen has got broken with mild pressure on it. the build quality is worst, back is china type. and when I went to service centre they told screen will cost u 5000 Rs. and it take 25 days... after 30 days they gave me my phone with back glass broken and they had opened it in a very poor manner. it seems to be a very old phone. and again it will take a month to rectify the problem. service centers are very worst. a bad experience. 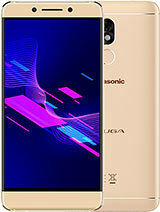 i want to go purchage a new panasonic phone pzl suggest me what can i do.